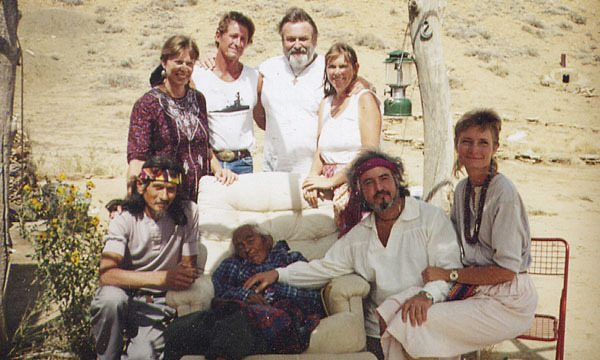 A showcase for Gabriel of Urantia, the Gathering's founder and lead-organizer. 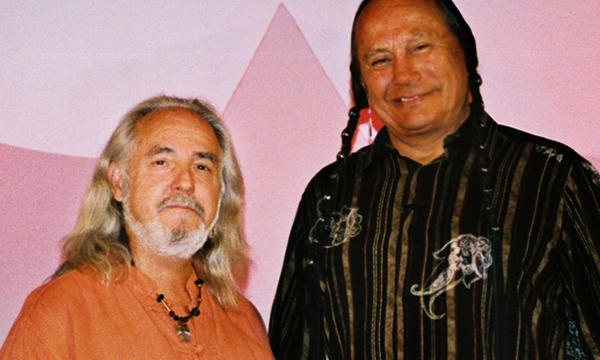 May 2011. 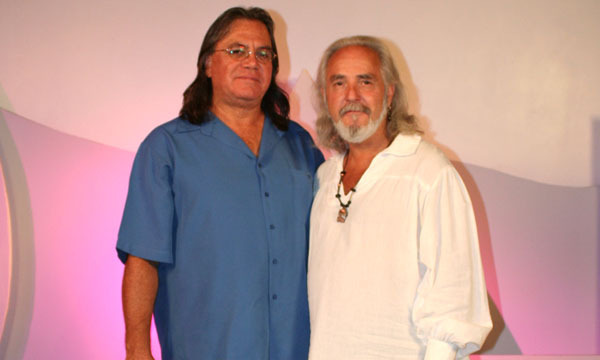 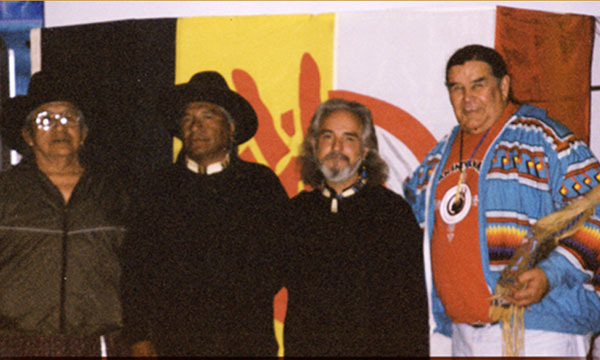 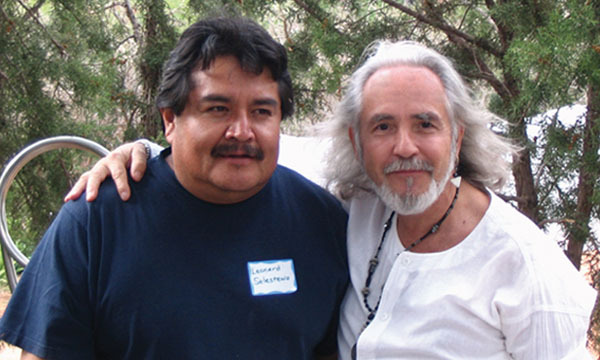 Gabriel of Urantia with Gary Farmer, actor & Native American musician from the Cayuga Nation in Ontario, Canada. 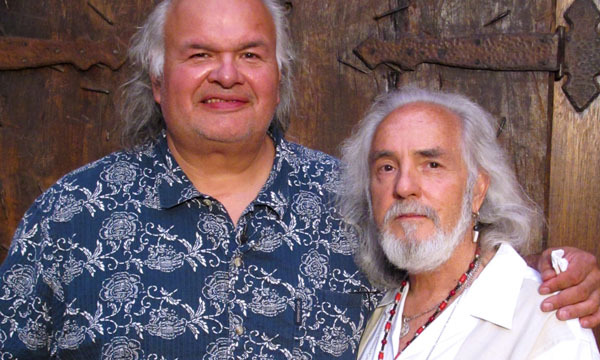 September 2013. 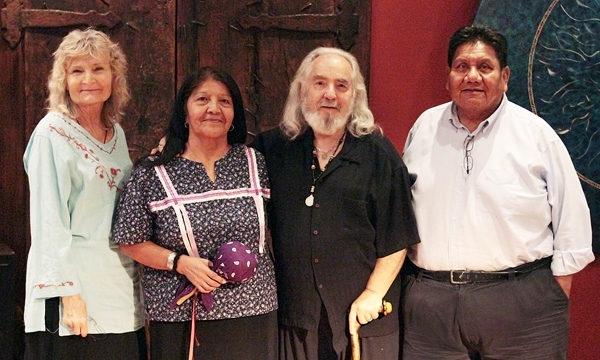 Gabriel of Urantia and Niánn Emerson Chase with Bernard & Regina Siquieros of the Tohono O'Odham Nation. 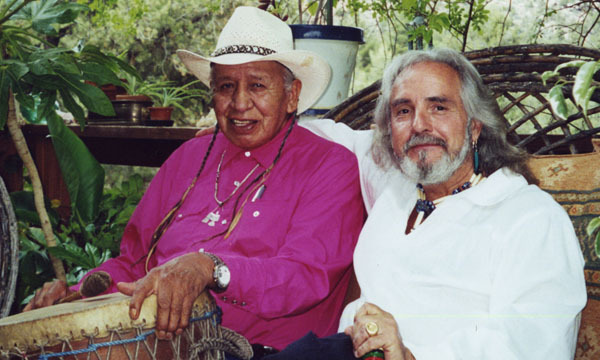 For over 25 years, Gabriel of Urantia/TaliasVan has been working with Native American elders to help unite and empower indigenous peoples. 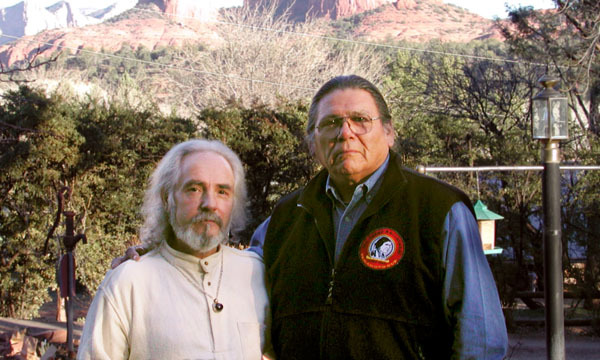 Gabriel of Urantia has been working as a prophet of warning for over 40 years, predicting this era of Earth Changes and the coming days of the Purification.